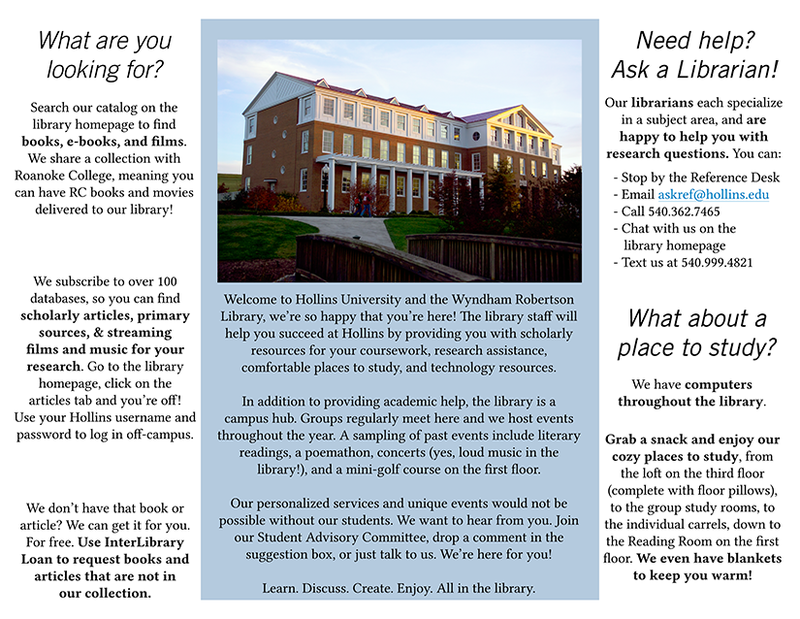 Big thanks to Rebecca Seipp, Outreach & Humanities Liaison Librarian at the Wyndham Robertson Library at Hollins University, for being one of our first Back-to-School design features. 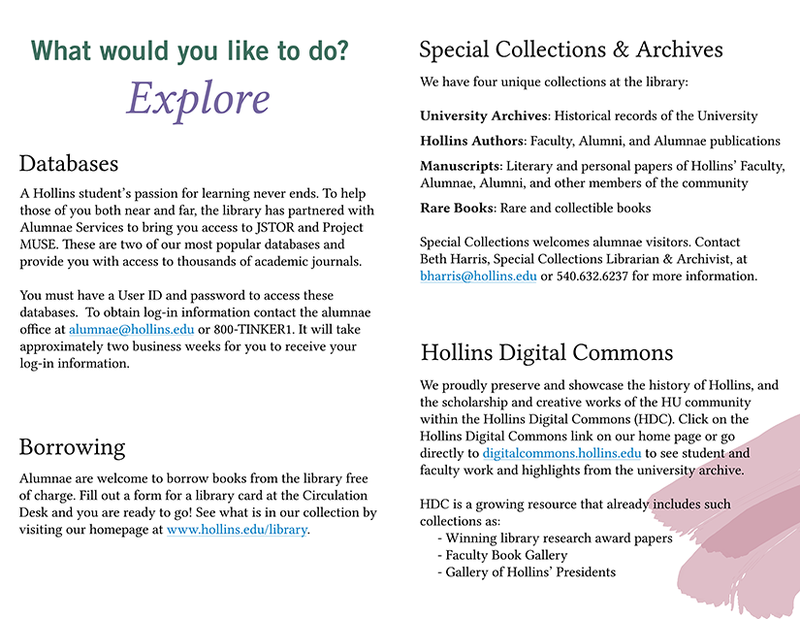 Rebecca’s sharing the “Guides to the Library” brochures for students and alumni that she recently revised. These kinds of publications are so tough to pull together. Information changes constantly, and it’s always a balancing act between including information that you think will be helpful and not bombarding people with too much text. I think Rebecca strikes a fantastic balance. 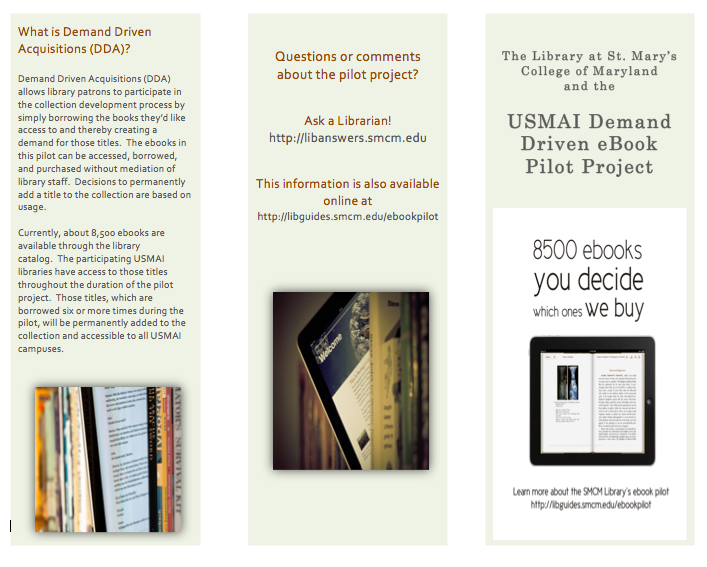 This summer I updated our alumnae and student guides at the library. 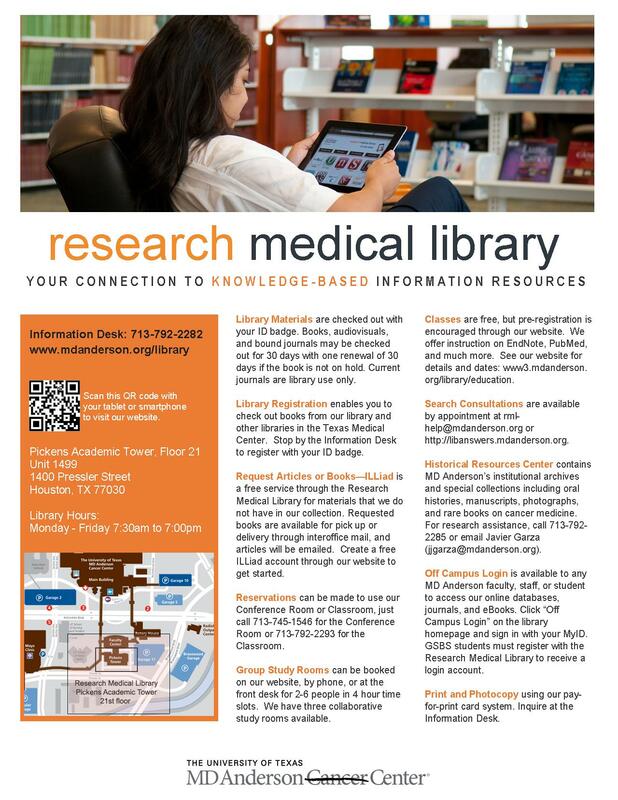 Over the past few years information was continually added to these guides without any redesign. Predictably, that resulted in guides that were dated and dense. My goals for the new guides were twofold: to create a clean look and to include just enough information to highlight our services and keep people interested. All the images were taken by university marketing and the primary colors are from the university’s color palette. 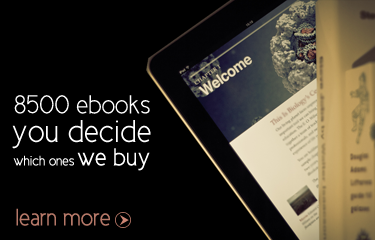 Both guides were created in Photoshop and are designed to be printed front/back and folded vertically. 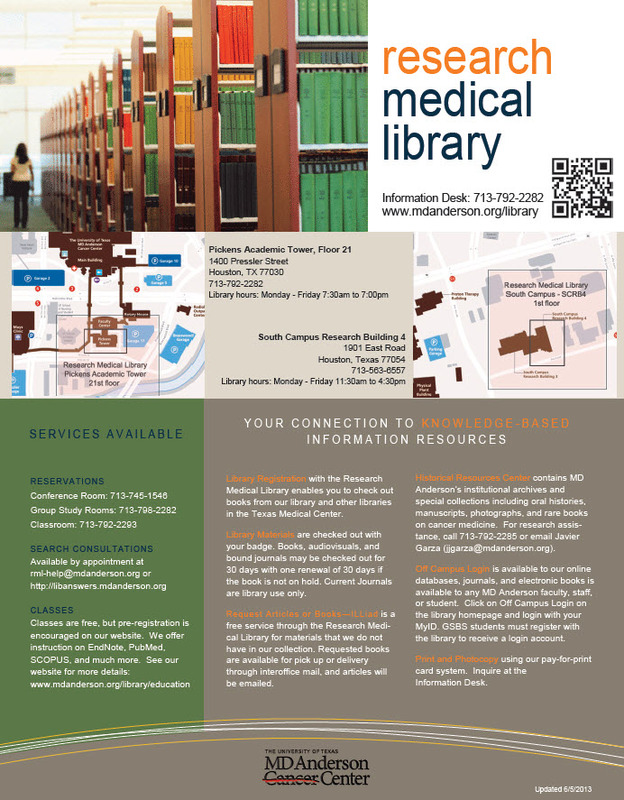 You’ll notice that the student guide has text on the inside middle – since it’s only one page when folded the text is still easy to read and it adds an unexpected design element. 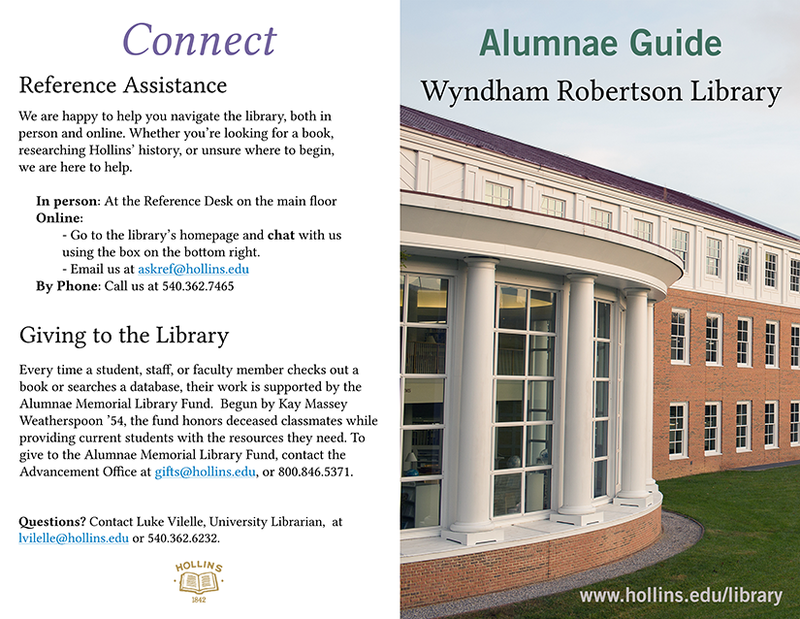 You can see that the guides for alumni are targeted to their specific population and make nice use of a stunning shot of the library and a calm color palette. 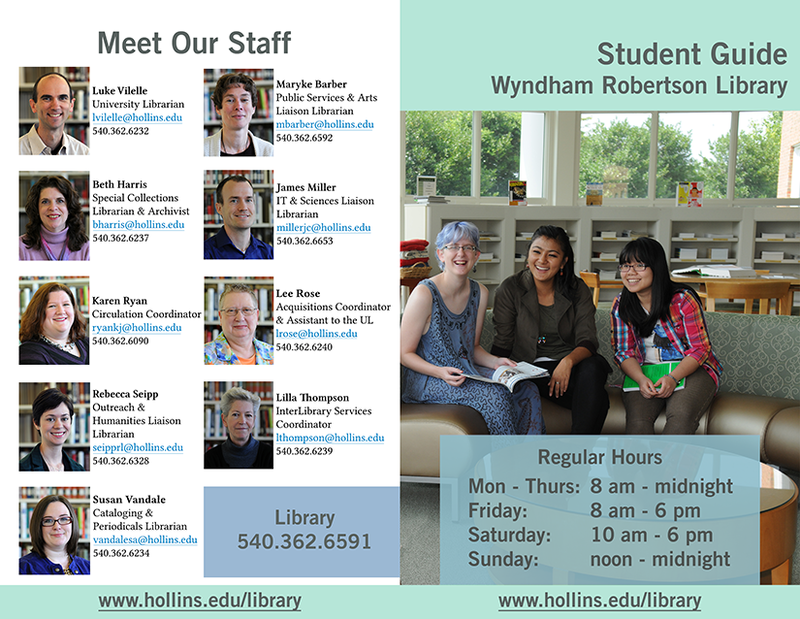 When creating the student guide I accidentally flattened the back that has the staff pictures – oops! So what I did is created the boxes and text in the boxes as separate layers and then just have the images grouped together as one layer. 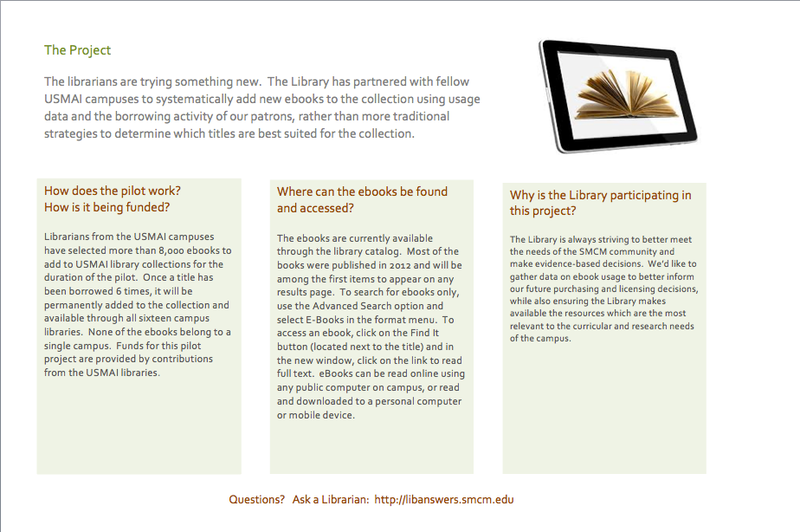 So the bones will still be there, but there won’t be any guides for the size of images and text boxes for librarian info. Thanks for the heads up, Rebecca, and thanks for sharing! 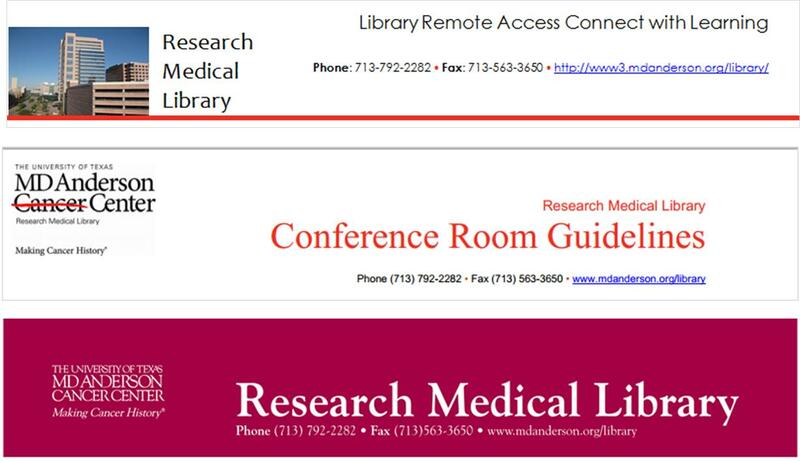 We recently had some changes in our library, which precipitated a change in the General Info sheet that we have on our desk. Originally, I was just going to update the information, but it seemed like a good time to mix up the design too, as we haven’t in over two years. So, yes, most of the text is still present, but I feel like it has more room to “breathe” with more white space. I’ve retained our brand and color scheme, but simplified the design, and I’m a lot happier with the look. 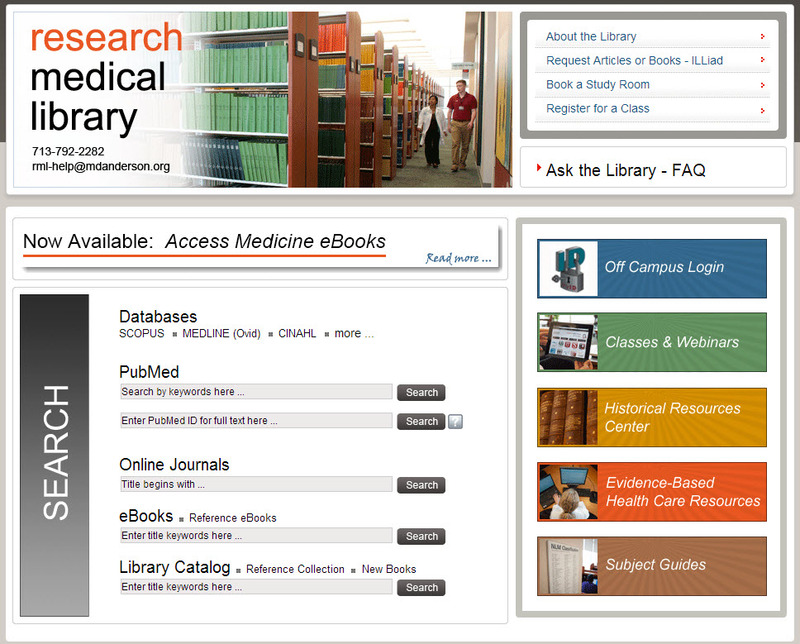 Do you periodically update the look of publications in your library? If you’ve done any of this lately, we’d love to see some before and afters! 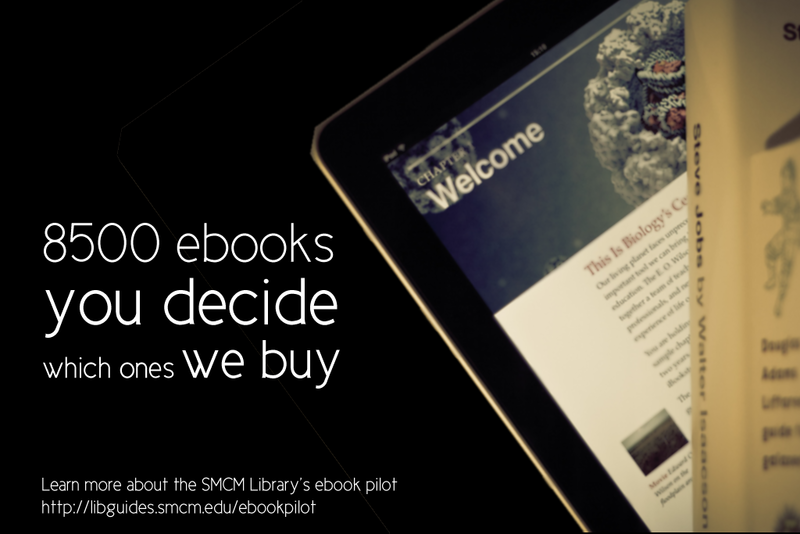 If you are interested in the MS Publisher version of this design, contact April.